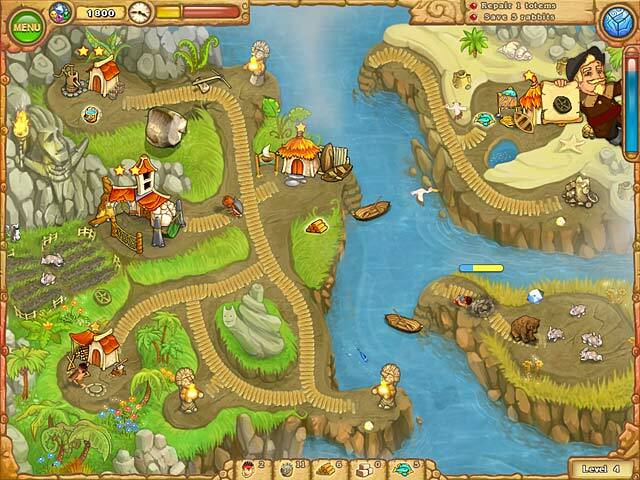 Find the magic runes, rescue the bride, and dive into exciting island adventures in Island Tribe 3, a fun Time Management game!Rescue the chief's bride!Find the magic runes, rescue the bride and dive into exciting island adventures in Island Tribe 3, a fun Time Management game! 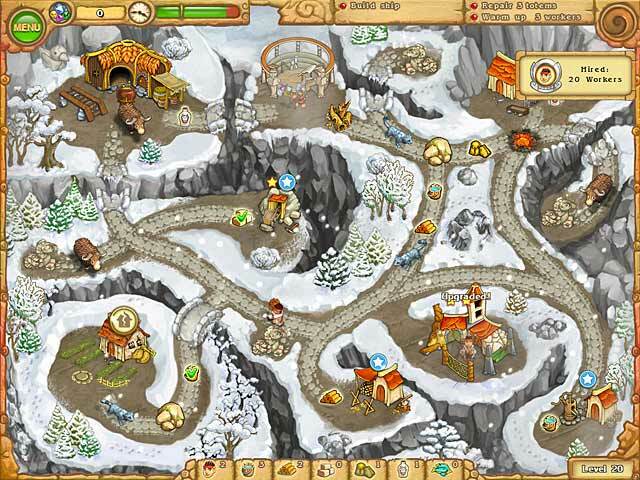 Help the future leader of the tribe find his beloved and open the doors of the ancient temple by finding magic runes. 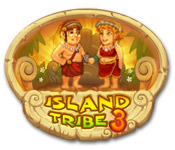 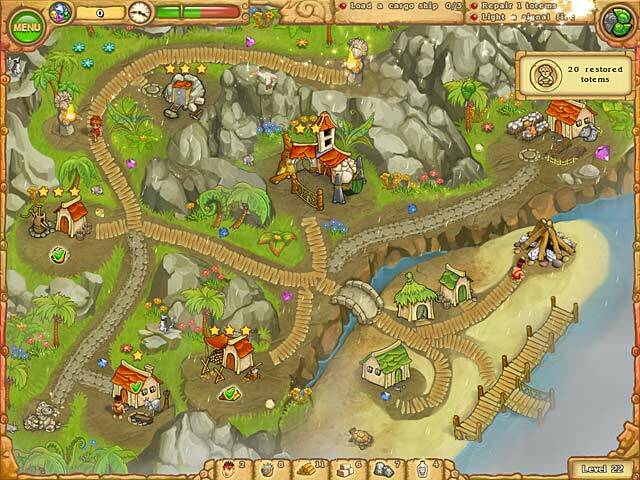 Return to the island where the great volcano no longer poses a threat and the dream of everlasting peace seems to have come true in Island Tribe 3!